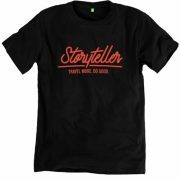 Made using the perfect mix of organic cotton and bamboo viscose, our unisex t-shirts are quick dry, water and wind resistant and long lasting in both material and style. 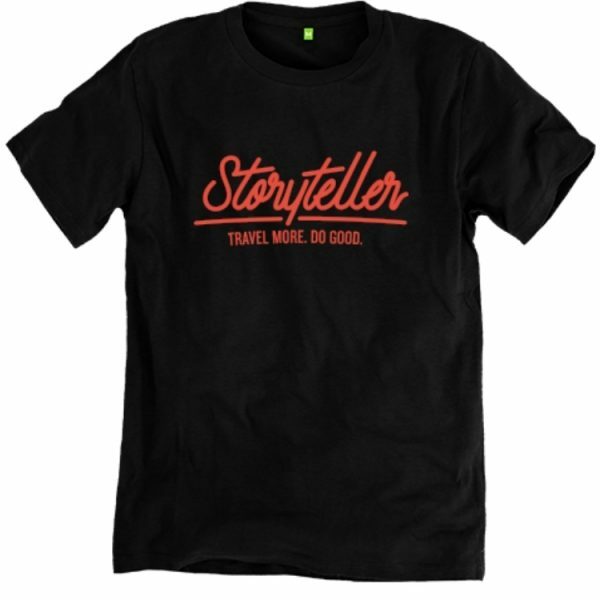 Whether you are walking around a new city, out on an adventure or on a long haul flight- this is the perfect t-shirt! 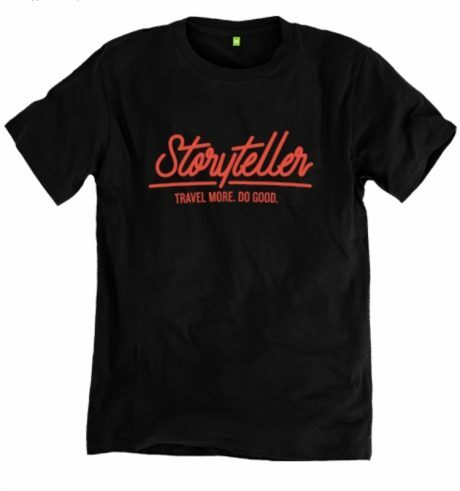 10% of each Bamboo Tee sale will be added to the Storyteller Fund to support sustainable educational programmes for those less fortunate.